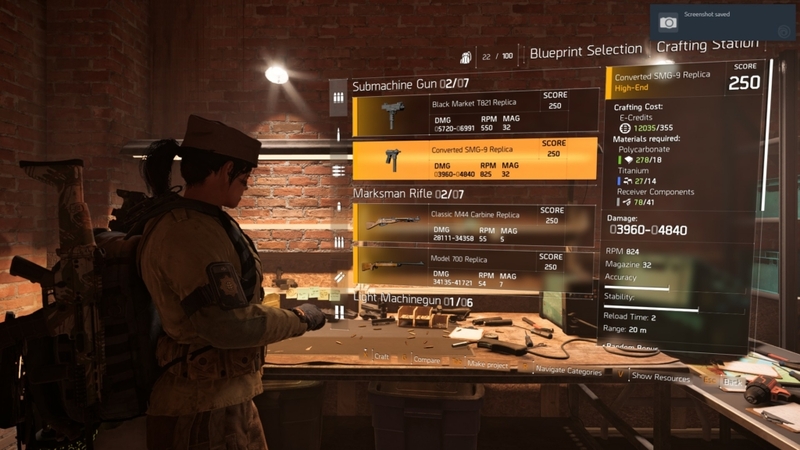 Crafting in The Division 2 lets you build weapons, armor, skill mods, and weapon attachments via The White House crafting station. 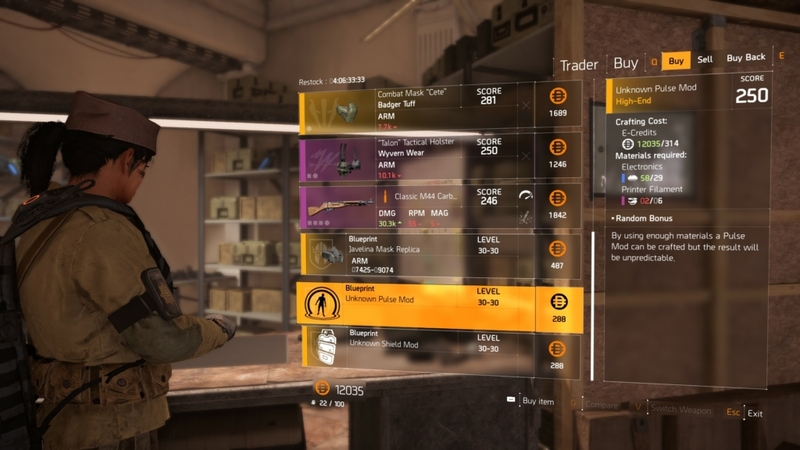 Crafting is a bigger deal in The Division 2 than it was in the first game, and being able to obtain the exact gear you want takes some of the randomness out of the loot grind. 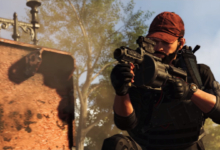 In this guide to crafting in The Division 2, we’ll tell you everything you need to know. That includes how to unlock crafting, where to find blueprints, and how to upgrade your workbench to create high-tier items. 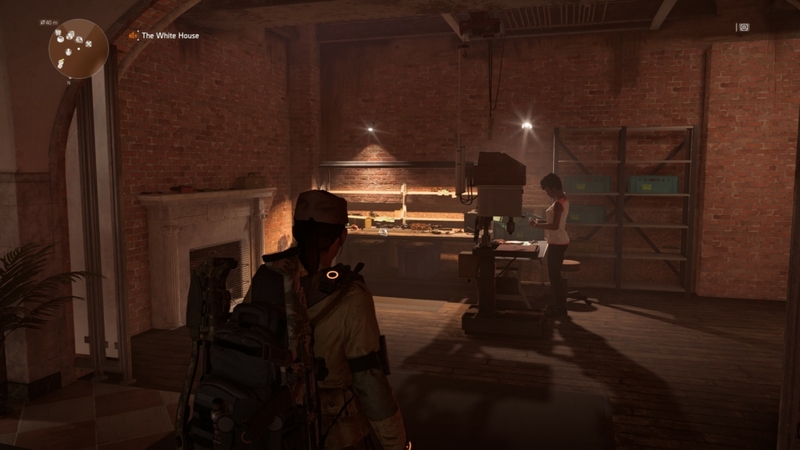 To unlock crafting in The Division 2, you need to recruit Inaya al-Khaliq from the Theater settlement. After which, like most NPC agents, they will come to work in your base of operations. That’s the White House, if you’re wondering. To find Inaya, you first have to complete the “Grand Washington Hotel” story mission. Don’t worry, though: You gain access to it very early in the game. And once you complete it, Inaya will be wait for you in the Theater. Talk to her and she’ll head back to The White House to set up your crafting station, which you’ll find if you walk through the main lobby and turn left. It’s strangely out the way — “hidden” behind a corner — but you should be able to find it on your map. 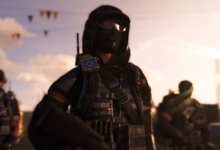 What Do You Need to Craft in the Division 2? This one is simple! 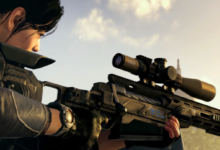 To craft any item in The Division 2, you just need three things: materials, some credits, and a blueprint of the item you want to craft. That’s it! Although actually finding those three things in the quantities and variations you need is a different story. How Do You Get Materials in the Division 2? You obtain materials by looting enemy corpses and containers you find throughout the world — just keep your eyes peeled for bags, boxes, and crates. Grab everything you can find, too, because you never know when it will come in handy. Specific enemy types are also more likely to drop certain materials. Downing Hyenas will often net you polycarbonate, for example. Certain containers also contain set materials; electricity boxes will give you electronics. Finally, you can soak up resources from gathering points marked across your map. These zones change color (from red, to white, to green) depending on if enemies control them, if they’re neutral, or if nearby allied control points have access to them. Conquering control points will give you and your NPC allies easy access to soak up tons of resources within these areas. You don’t need to agonize over every little detail, though. Just loot everything as you play and you’ll be set. And, if you’re just starting, consider spending some SHD tech early on increased inventory space for resources. That way you can keep a huge stockpile early on. Deconstructing items in your inventory also yields materials, both common and rare. Deconstructing weapons is guaranteed to give you receiver components, while breaking down armor will give you protective fabric. You can also get rare materials in addition to these basic drops. If you think you’ll be crafting a lot, consider spending SHD tech on the Deconstruction perk. Tier one of the perk gives you more materials when you break down an item. Meanwhile, the second tier increases your chances of getting rare crafting materials when you deconstruct. And the earlier you unlock these perks, the more stuff you’ll get from deconstructing over time. 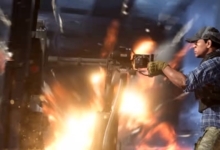 Some ultra-rare materials — such as Pistol Trigger and Mechanisms — only drop from late-game enemies. But don’t worry: You won’t need them before you pass level 30. In the endgame, some materials even have a brand name associated with them. You can obtain them by deconstructing high-end items with the same brand name. How Do You Get Credits in the Division 2? Crafting any item will cost you credits. To get credits, you can sell gear you don’t need to vendors. Generally, we found that materials were more plentiful than credits, so feel free to sell items you need rather than deconstructing them. You also receive credits for completing bounties. However, most bounties don’t unlock until later in the game. 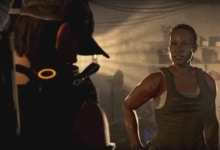 You get access to them after you recruit Otis Skyes, who you can talk to after completing the second story mission in Campus, the second settlement in the game. You also receive credits for completing Ubisoft Club weekly challenges. To activate them, click “Progression” in the pause menu. Then click on the Ubisoft logo in the top-right of the screen. 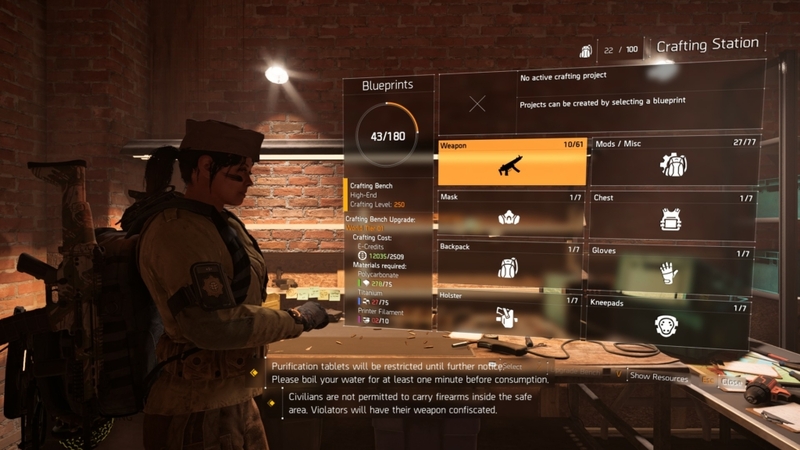 Where Can You Find Item Blueprints in the Division 2? 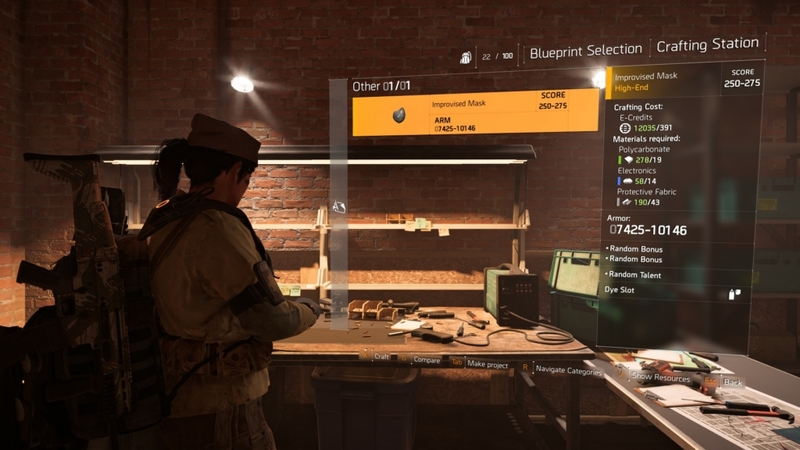 Blueprints are rewarded for completing both missions and projects in The Division 2. Generally, as long as you’re consistently completing missions, you’ll have a healthy number of blueprints to use. However, it’s possible to prioritize tasks that yield you blueprints rather than simply taking on random missions. That’s because each mission and project lists its rewards before you jump in. For missions, hovering over them on the map will bring up a list of rewards; for projects, rewards are displayed when you open up the Projects menu at settlements, The White House, or from your minimap. You can also buy blueprints from vendors. You’ll regularly see skill mod blueprints in vendors’ inventories, so if it’s one you want, grab it. Don’t fret if you only have one blueprint for each armor type, either. That’s normal. You’ll only find more once you reach the endgame. And when you complete the main story, you can also get blueprints by capturing level three control points on the map. What Stats Do Crafted Items Have? Weapons and armor that you craft will match the level of your current agent — and they won’t level up with you. Their stats, however, are partially randomized within a certain range. Before you craft a weapon or armor piece, the game will tell you what range their damage or armor value will fall within. So it’s often still useful to craft gear at the same level as your current items, just to get a higher roll. Depending on the rarity level of the items you craft, the weapon or armor will also be assigned a number of random bonuses and talents. The higher the level of your crafting bench (we’ll go onto how you improve that in a second) the more talents your crafted weapons will have. There’s no way to influence these talents, unfortunately, so you have to just roll the dice. There are some exceptions, though. Weapon mods aren’t randomized at all; you can see exactly what stats a mod will have before you craft it, which is handy. Skill mods, however, are random, and the game doesn’t give you any indication of what the mod will be. When Should You Start Crafting? We recommend waiting until much later in The Division 2 before you start crafting. The fact that crafted items are tied to your level means they become redundant very quickly as you level up and find better gear. So pouring resources into them can be a waste. You’re better off donating your resources to settlement projects (for more blueprints) or control points (for easy XP). How Do You Upgrade Your Crafting Bench to Craft High-End Gear? The level of the items you craft always corresponds to the level at which you crafted them, but you need to manually upgrade your crafting bench to craft superior or high-end weapons and armor. When you interact with the crafting station, you’ll see your crafting bench level on the left-hand side of the screen. You’ll also see if you have any upgrades available. You can find said upgrades by leveling up. And, much like crafting itself, upgrading your bench requires materials and credits. If you have the required materials, all you need to do is hold the button displayed at the bottom of the screen to upgrade your bench. Don’t expect this to happen early, though. You need to be level 24 to craft superior gear and level 29 to craft high-end gear. Leveling up at these stages is what nets you the crafting bench upgrade blueprints in the first place. And that’s all you should need to know about crafting in The Division 2! Thanks for taking the time to read our tips. 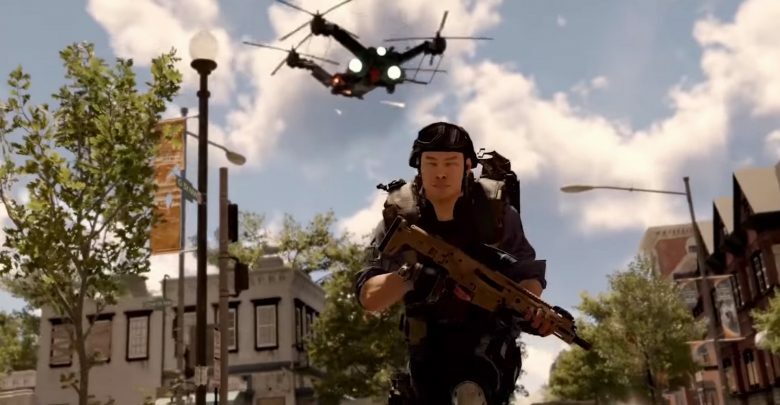 We’ll be sure to add more later, as The Division 2 continues to roll out its free content updates. Until then, have fun and take care!